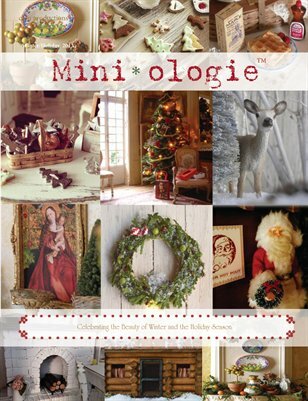 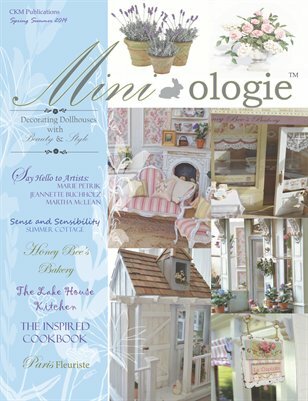 Mini-ologie is a seasonal publication for the miniature collector, creator, and enthusiast. 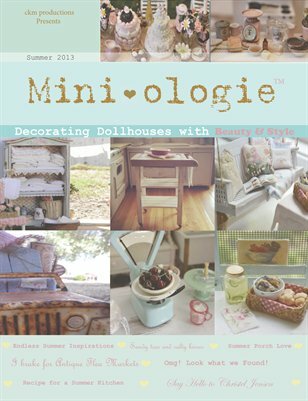 Our mission is to bring you all the beauty the miniature world has to offer and to inspire you to share in that magic. 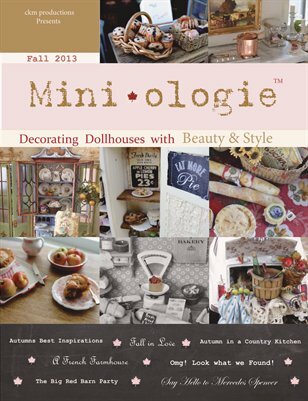 Thank you, Cynthia, Kim and Maritza!